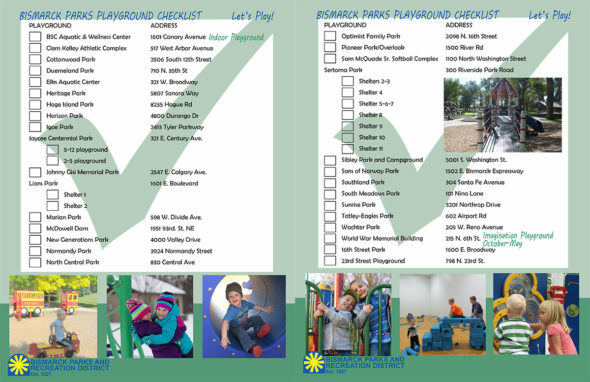 Bismarck Parks and Recreation District has 52 playgrounds in 63 parks. The playgrounds are unique, have themes (music, monkeys, wild west) and are accessible to all. 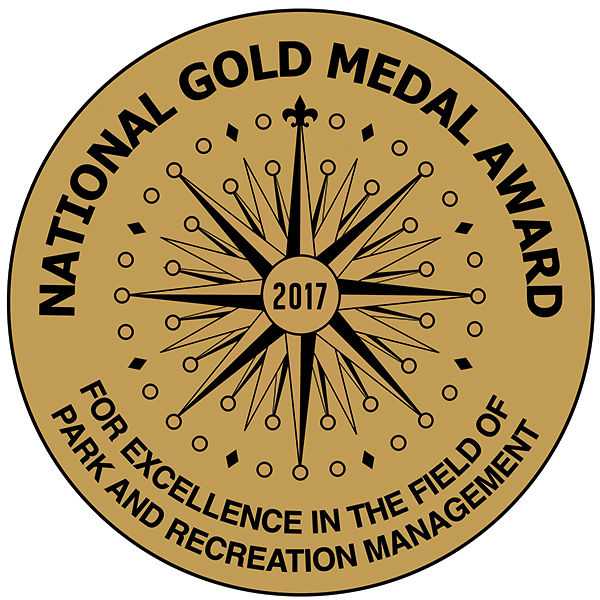 BPRD’s Matching Grant program helped nine schools update playgrounds since 2014, too. We’re in the “Let’s Play” business! Six new playgrounds, two additions and four replacements since 2014 have increased access to active play. BPRD themed playgrounds are unique, inclusive and fully compliant. BPRD’s Matching Grant program has helped six schools update playgrounds since 2014.